A focus on sample preparation and sampling plans may have bigger gains for control verification than further improvements in diagnostic sensitivity. 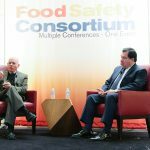 In ongoing efforts to eliminate foodborne illness, the FDA recently issued the next step in rules designed for the enforcement of FSMA. The rules are aimed at modernizing food manufacturing processes after a wave of deadly outbreaks in the past decade stemming from contaminated cantaloupes, apples, spinach, lettuce, peanut butter, ice cream, cucumbers and other products. The rules require companies to draw up and implement written plans for keeping food safe. An important part of any food safety plan is the implementation of methods to verify that the controls put in place are working. The food industry faces many challenges in meeting these new regulations. Two significant technical challenges for control verification are that the testing process takes too long and the sampling plans are often inadequate. The pathogen testing process for all commercially available diagnostic tests requires an upfront culture or growth step to allow any pathogens present to multiply to a level that they can be detected by the test in use. This growth step, referred to by microbiologists as enrichment, is especially challenging in heavily processed foods and environmental samples, because the bacteria present in the sample have been stressed and are not in a rapid growth phase at the time of sampling. Advances in diagnostic sensitivity and robustness have reduced the amount of time required for enrichment from three or more days with traditional methods to about 24 hours on average with rapid methods. Even with rapidly growing and low-stress organisms such as E. coli O157:H7, enrichments take more than eight hours before implementing the diagnostic. The time required for this growth step creates a bottleneck in the production and distribution process. Although diagnostic companies are continuously improving the sensitivity of their methods and new methods are constantly being developed, there are practical limitations that have thus far prevented the elimination of the upfront culture step prior to testing. Historically, improvements in the sensitivity of rapid food pathogen diagnostics have been traded for time. In other words, having a more sensitive test means that fewer bacteria are needed for detection and therefore, less time is needed for bacteria to divide during the enrichment step. Some commercially available assays require as few as 1,000 to 10,000 target cells in the sample for detection. Since the purpose of the enrichment step is to increase the number of target pathogens in the sample to a detectable limit and bacteria reproduce by cell division, further diagnostic sensitivity improvements would need to be greater than ten-fold to have a significant impact on further reducing enrichment times. Unreliable sampling methods are an even bigger issue for industry. An example demonstrating current practice is a field of 40,000 heads of lettuce with four (.01% of the total) heads of lettuce contaminated by a pathogen. The current best practice is to go into the field and collect 60 (.15% of the total) leaves from the heads of lettuce, mash them together and test them for contamination. The probability of this sampling method finding the four contaminated heads of lettuce in the sample is much less than 1%. When the undiscovered four heads of lettuce are washed with the other 39,996 heads of lettuce, cross contamination occurs and people get sick. Technology advances that reduce or eliminate the requirement for enrichment and make the sampling process more reliable could have a big impact on improving control verification testing. But, those advances need to be delivered in a practical and affordable manner. I recently learned about a technology that has great potential to make improvements on both of these fronts, especially for the produce industry and any process that is able to use a wash step as a control point. 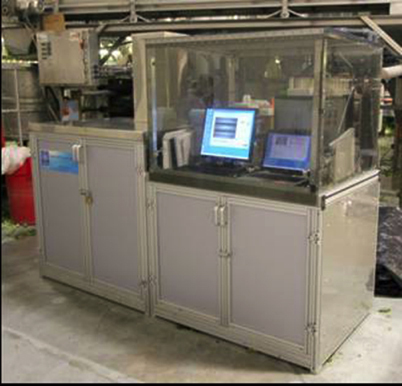 The recently patented OmniFresh sampling system (developed by OmniFresh, LLC) concentrates a sample from the food processing wash water, allowing immediate testing representative of the food being processed. The concentration process is performed during the entire washing cycle for a lot and is consequently representative of the entire lot. Concentration technology has been used for many years by academic researchers and scientists to collect samples for biological testing. Ultrafiltration methods for concentrating samples have typically used smaller sample sizes in the 1-10 liter range. The OmniFresh system allows for very large samples to be concentrated, typical volumes of 400 liters are concentrated to 50 ml. The wash water in the tank comes into contact with all of the produce being washed, the majority of bacteria is removed from the produce, and it then enters the wash water.2-4 This process, combined with the continuous sampling of wash water, means that low levels of intermittent contamination can be detected without testing high numbers of samples. Field testing of the OmniFresh System has returned promising results. The ability to rapidly screen produce for contamination could also provide a practical lot definition instead of cumbersome field-based definitions that can impact multiple processors. Improvements in sample preparation and sampling technologies have much to offer the industry. Improved sampling methods which are representative of entire lots identify contaminated food earlier and with high confidence. Additionally, the negative test result is of much higher quality and will result in an increase in the overall confidence of the food supply. The OmniFresh technology is one example of the type of improvements that are needed. More research that focuses on these most challenging aspects of control verification testing is needed. Dyer, M.A. (2009). “New biosensors for food safety screening solutions.” SPIE. Beuchat, L. R., and Ryu, J.-H. (1997). “Produce Processing Practices,” Emerg. Infect. Dis 3 (4), 459-465. Sapers, G. M, (2001). “Efficacy of washing and sanitizing methods for disinfection of fresh fruit and vegetable products,” Food Technol. Biotechnol. 39 (4), 305-311. U.S. Food and Drug Administration. (1998). “Water: Control of Potential Hazards: Wash Water.” Chap. II.B.2.3 in Guide to minimize microbial food safety hazards for fresh fruits and vegetables, by US FDA. 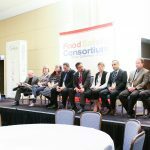 Are Final FSMA Rules Cast in Stone? If you’re wondering whether FDA has flexibility in refining the FSMA rules, watch this video. Providing practical and simple solutions are important when promoting adherence. AJ McCardell is the Founder and President of AJ & Associates Food Safety Consulting. She brings more than 20 years of experience in the commercialization and sale of rapid microbiological detection systems in the food, pharmaceutical and personal care markets. McCardell provides strategic and commercial advice to companies that market products or services for food safety and quality control applications. 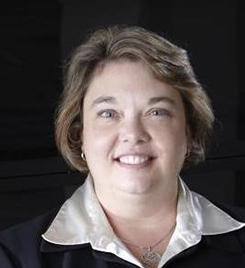 Most recently, McCardell was senior vice president of commercial operations for Roka Bioscience where she was responsible for the commercialization of the Atlas Detection system to the food industry. 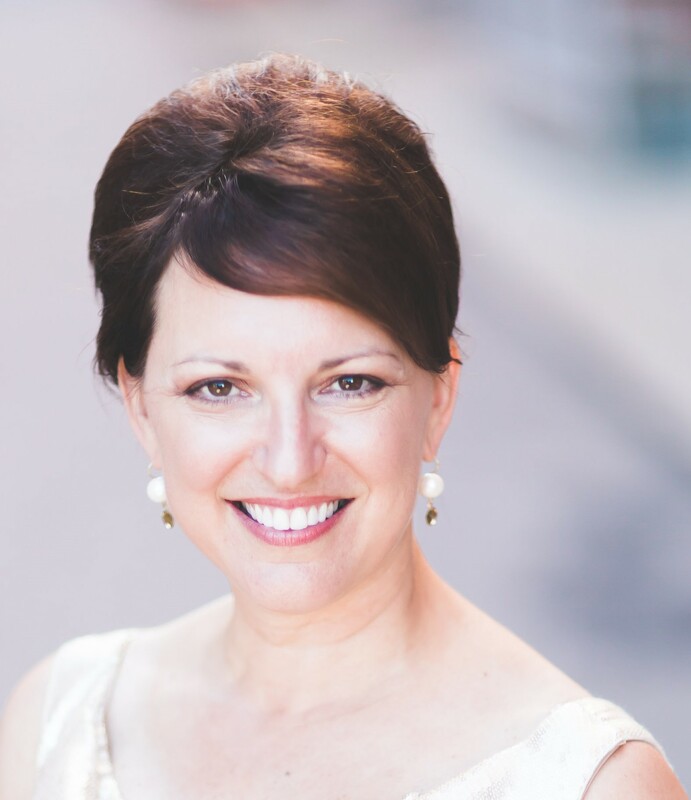 She began her career in rapid pathogen detection at DuPont where she was part of the team that developed and launched the BAX and RiboPrinter Systems into the food market. McCardell has a bachelor’s degree in biology from Lebanon Valley College and a Master’s degree in Soil Microbiology from the University of Delaware. Contact McCardell at AMcCardell@outlook.com.